It’s impossible to get caught up so I’m not going to try. But I thought some of you might like to know where I’ve been this week. 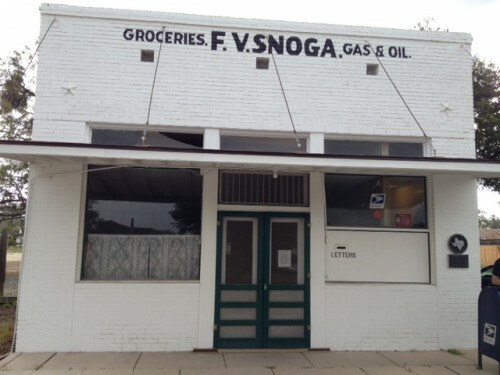 Wilma Subra and I presented the findings from our air investigations in Karnes County to a packed house at a town hall in Panna Maria, Texas at the Historic Snoga’s Store. There is one small farm road that runs through the tiny community of Panna Maria and locals said 300 oilfield trucks per day use this road with no regard for the speed limit or safety of elderly community members and school children. 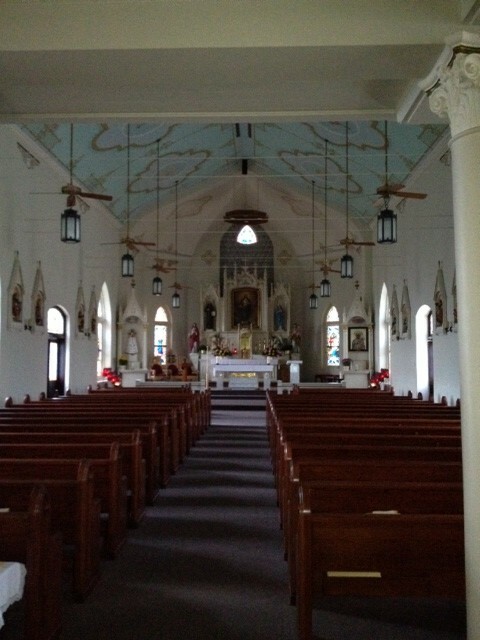 Panna Maria is the site of the oldest Polish parish in America. The first mass was held on December 24, 1854 under an oak tree. 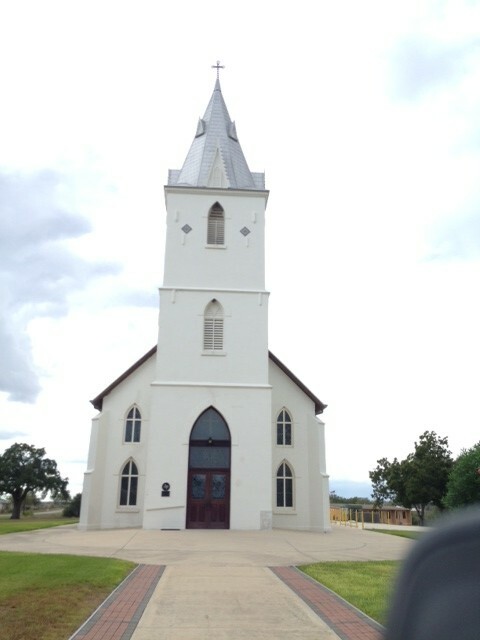 The first church was built in 1855 and the current church was built in 1877. The town hall was attended by regular, rural Americans who already had concerns about the dramatic way their rural way of life is rapidly changing. We heard stories of compromised health from exposure to emissions and one case of water that is no longer fit for human use. We toured around Karnes and took pictures. 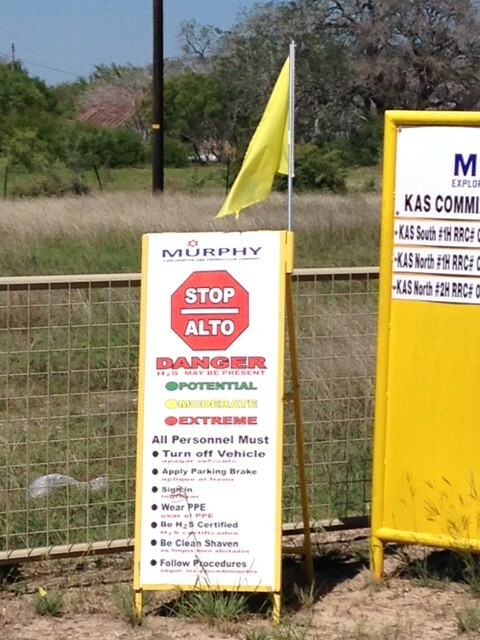 We think this flag system for warning people about the levels of deadly hydrogen sulfide gas is a great idea! 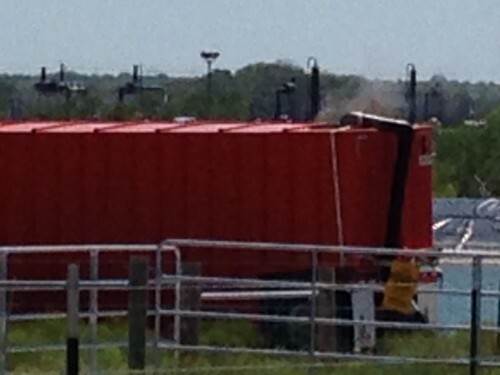 We visited Marathon’s Frac Pond: Sugarhorn which is a huge impoundment pit where they recycle flowback. The next few photos are from that stinky mess. 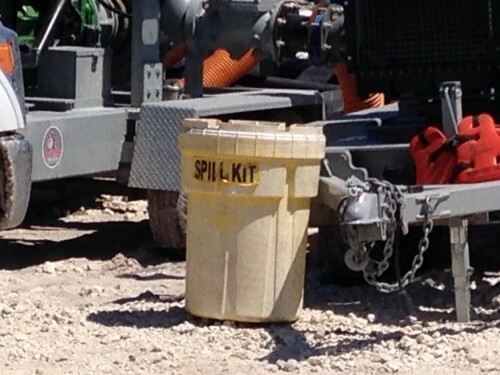 We were most impressed with the spill kit. Tuesday afternoon I flew to DC. On Wednesday, Steve and Shyla Lipsky and Shelly Perdue from Parker County Texas, Craig Stevens and Ray Kembel from the Dimmock, Pennsylvania area and John Fenton from Pavilion, Wyoming met with the EPA. Then we had a press conference at Lincoln Square and walked to the EPA headquarters to deliver nearly 300,000 signatures asking them to reopen their investigations into water contamination in those areas. If you haven’t signed the petition, please do so now. We are still collecting signatures. Thursday I flew back to San Antonio for a screening of Gasland Part II. 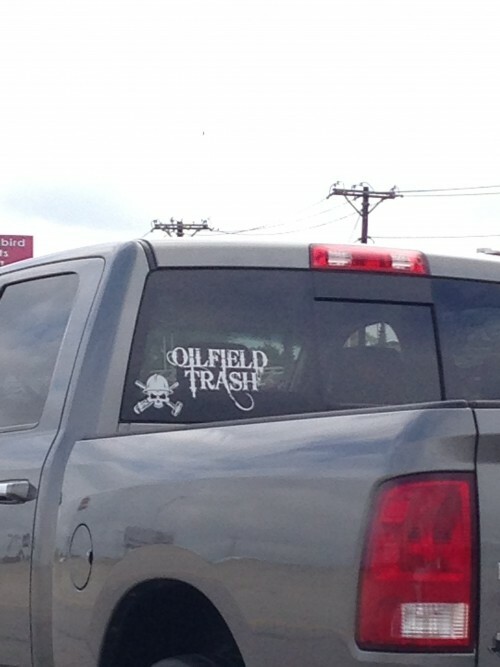 We headed out early Friday morning for a sold out screening of Gasland Part II in Dallas. We attended the Gasland Part II screening in Fort Worth. There are lots of pictures on Facebook and Twitter of the Gasland screenings. A great big thanks to Earthworks for supplying a large van to help get residents from Denton to the Gasland 2 screening in Fort Worth. The movie was just as good ads the first but more thought provoking regarding our governments role in enabling the drilling industry to poison us. 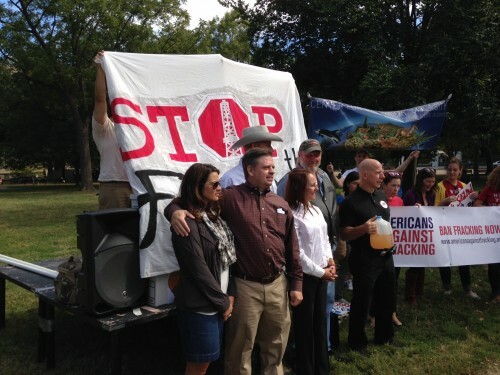 The big take away for me was when everyone in the movie, or who provided information for the movies, was on stage and I realized when someone helps you or your community play it forward and help the next community or neighborhood when they are impacted by the dirty business of hydraulic fracturing. I don’t know if Sharon truly realizes the impact of her crusade. We are playing it forward in Denton and helping our neighbors and so can everyone else. Just remember if drilling has left your community it is still going on somewhere close by so educate, inform, and support you community’s and neighbors. Cathy, What a great turnout Denton had Saturday night! I too brought a friend from bstood with your crowd, along with my Argyle friend. It is important to pay it forward. I am watching closely the activity at Apogee Stadium, right beside those beautiful wind turbines. I worry that Argyle, or Flower Mound might be next in line again too. 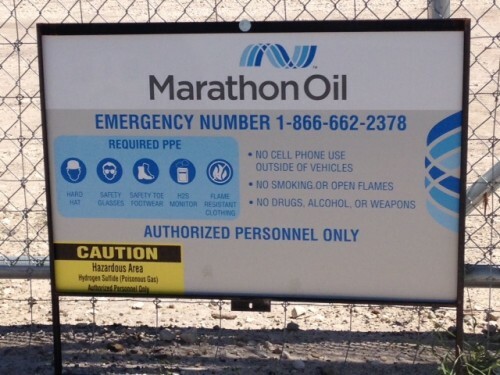 I’m not so sure about my neck of the woods considering they did not find hardly anything here, spending millions of dollars, and ruining countless acres of premium land, only to cap those wells a short time later. The word is that I did those I fought a huge favor by fighting them and saved them a lot of money. I guess you can’t see everything with those thumper trucks. I wish had gotten to meet you last weekend, we have passed each other on many occasions. Keep up the good fight. My friend in Denton was not aware, now he knows and will share.